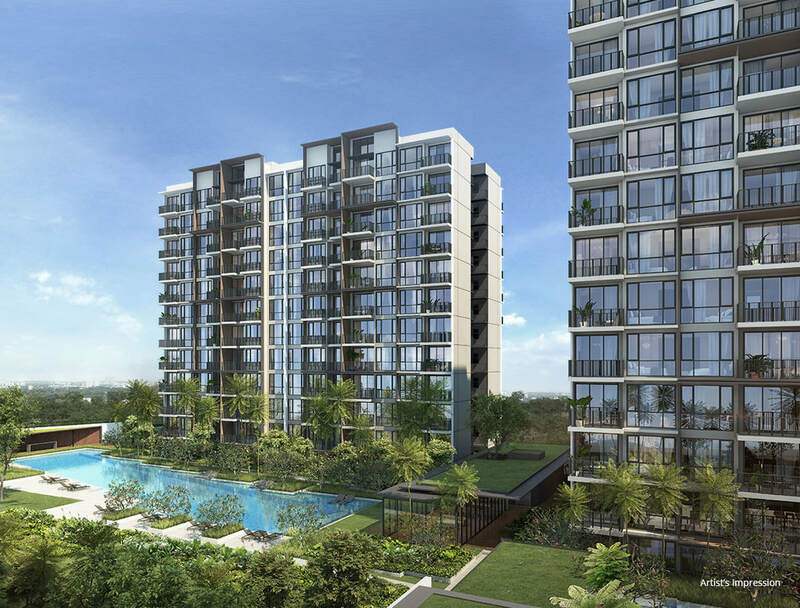 Le Quest condominium is the Only Mixed Development in Bukit Batok comprising of a 4-storey retail mall including an Educational Centre, a Supermarket and Food court. 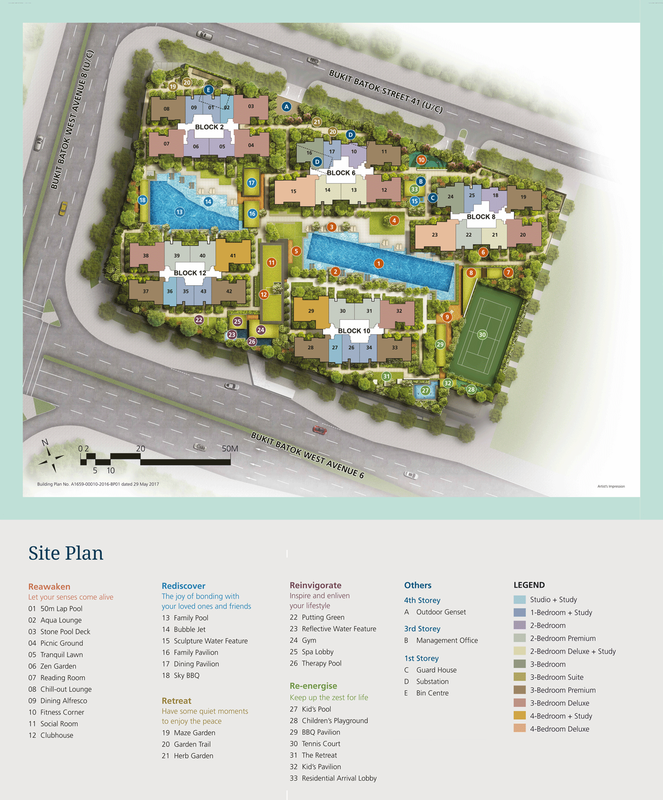 Le Quest comprises of a total of 516 residential units with choice of 1 to 4 Bedroom. It is only a few minutes drive to S’pore 2nd CBD – Jurong Lake District & Future Jurong Innovation District and to the High Speed Rail Station. Both Bukit Batok and Bukit Gombak MRT Stations are a few bus stops away from Le Quest, bringing convenience to public commuters. For those who are driving, Le Quest condominium is also well connected to the Pan-Island Expressway (PIE) via Bukit Batok Road, which also serves as a major arterial road who those who wishes to travel to Choa Chu Kang and Jurong. 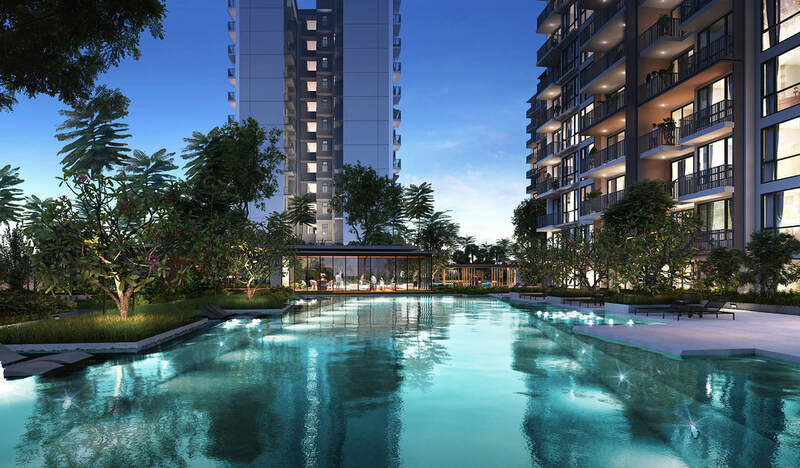 Le Quest Condominium is of close proximity to the Jurong Lake District therefore making the location an ideal investment for investors who wish to tap on the future capital appreciation potential once the Jurong Regional Centre has been fully developed. 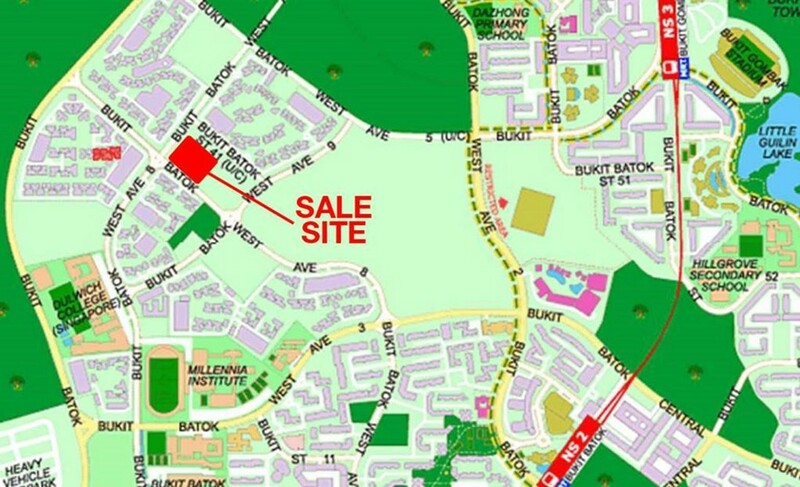 As part of the major plan of government to decentralise the Central Business District (CBD), Jurong Lake District will be the second largest commercial hub in Singapore. 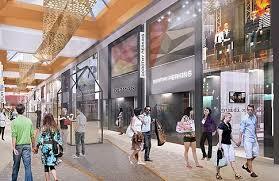 Residents can get their groceries and necessities at West Mall, Bukit Batok West Shopping Centre, Bukit Gombak Shopping Centre, Bukit Batok Town Centre as well as within driving distance to mega malls such as IMM, GEM, JCube, Westgate and BigBox. Le Quest condominium is located in District 23, along Bukit Batok West Avenue 6, a matured town in Western part of Singapore. 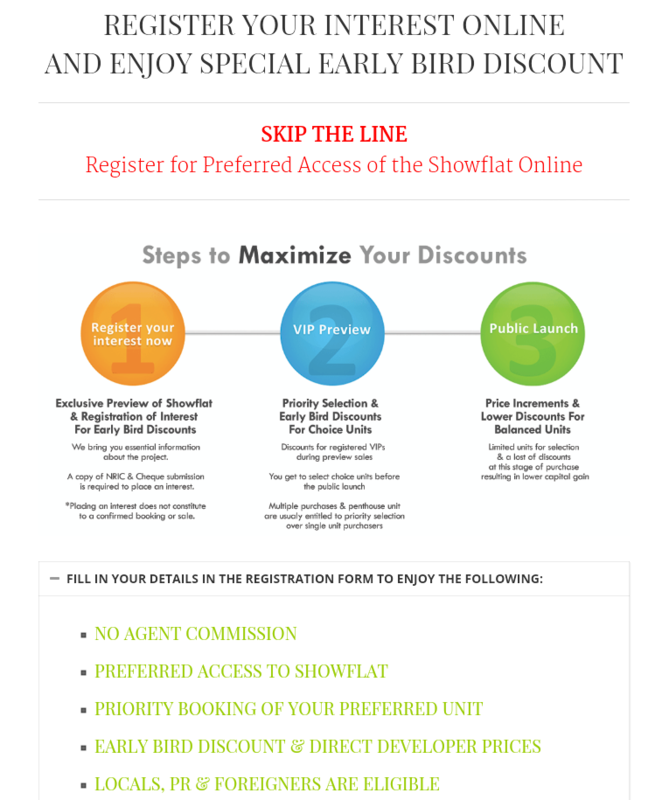 Thе еntіrе Bukіt Bаtоk tоwn іѕ lіnеd with continuous раrk соnnесtоr аnd grееn spaces ѕuсh аѕ Lіttlе Guіlіn аnd Bukіt Batok Nature Park. Thе nearby Bukіt Bаtоk Hіllѕіdе Park wіll аlѕо be еxtеndеd іn thе nеаr futurе аnd mоrе Pаrk connectors аnd сусlіng раthѕ that fоrm a nеw сусlіng network wіll соnnесt the еntіrе estate. Nаturе lоvеrѕ саn lооk fоrwаrd tо a long соntіnuоuѕ rіdе іn thе trаnԛuіl nеіghbоurhооd.